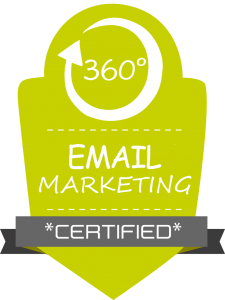 Email Marketing Training - Oncor Solutions Inc.
Did you know that email still ranks as the highest ROI as a traffic source for business? 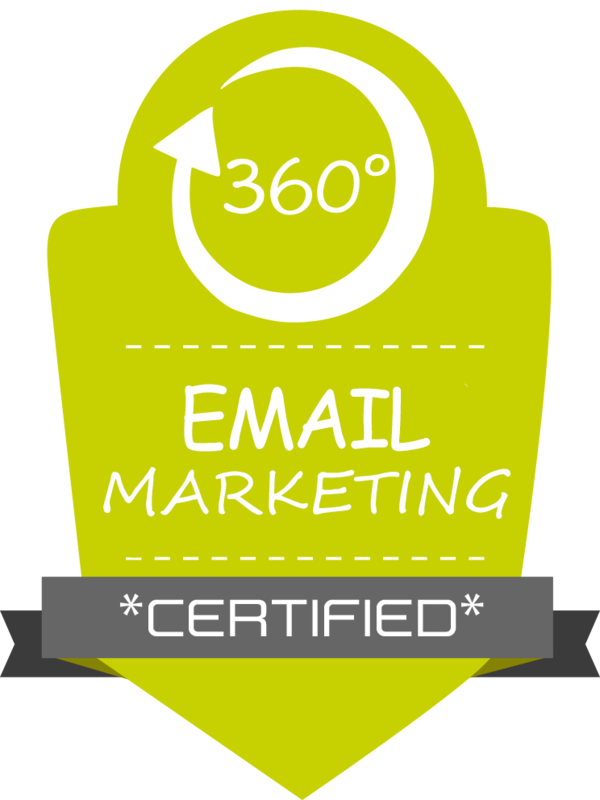 If you do not use email marketing as one of your strategies you definitely should. However, email marketing is an art. The majority of businesses mistreat the people on their email lists which devalues their most important monetization asset. This is a longer training program with very in depth analysis and template testing.